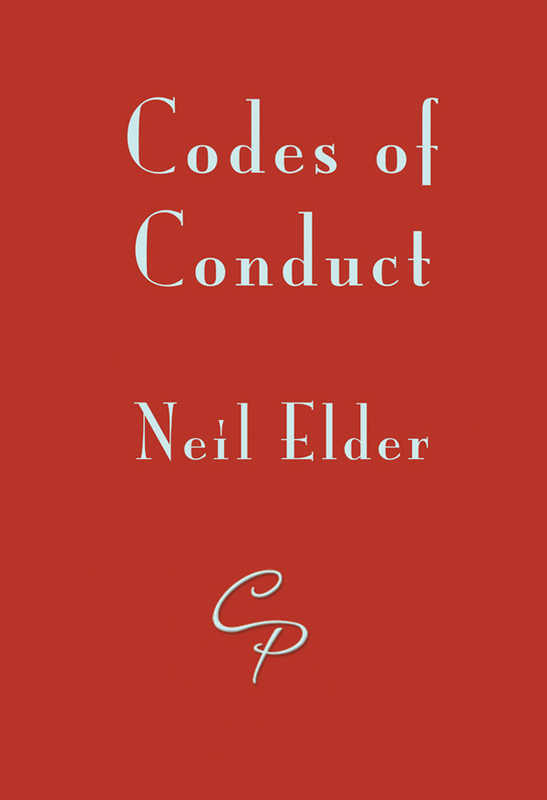 Neil Elder’s Codes of Conduct is a pamphlet in two parts, the first is mostly a third person account of Henderson and his colleagues. 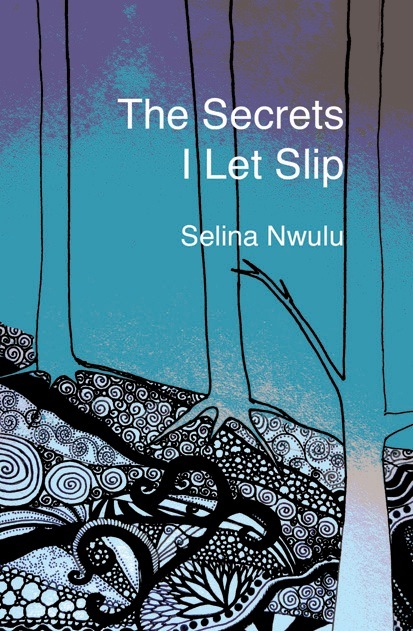 Each poem is a set piece capturing the routine of office work, in which characters are known by their job titles. 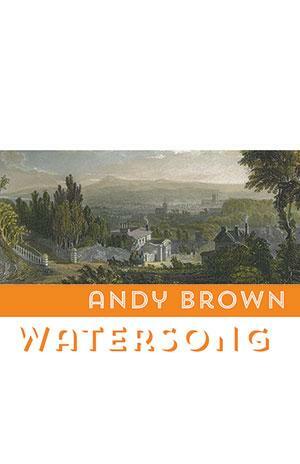 These are poems that are stronger as a sequence than as standalone, with each poem building a larger picture, from Mike Riordan, ‘self-styled Lion of Leinster’ who is retiring from the fourth floor, to Amy Bridge’s desk with the ‘stapler that works’. By the end the sequence feels lived in in all its relentless human absurdity. he’s ready to learn more than school can teach. by the end of his work experience, ‘His days are blurs / of filing, photocopying and coffee machines’, and office life has failed to live up to his large expectations. and it seeped from his department into ours. my appointment’s Thursday, half-past three. my emptiness will still be real. Train sets are not meant for grown-ups. 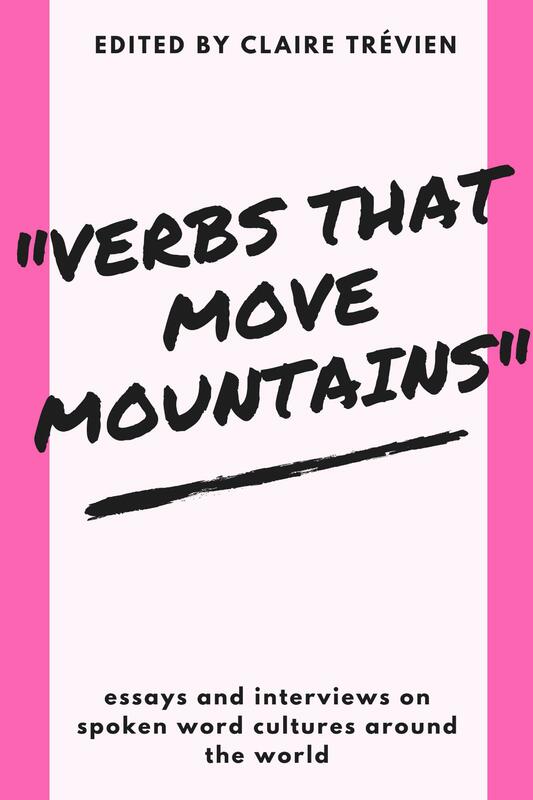 This section is full of characters struggling to express exactly what they mean, to make a meaningful connection. 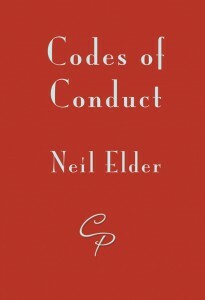 In this as in the previous section, the codes of conduct are a stifling unofficial and official presence. Yet, it ends on some note of hope with ‘Everything new’ in which codes seem to have been unlearned so that ‘everything is moving in the aftershock / of arriving in a new country’. Always interesting to know what an independent reader makes of things, and, as in this case, often one ends up discovering things about the poems that previously hadn’t been spotted. Many thanks.